Yesterday I was packing for our trip to Costa Rica. I was trying to make sure I had enough long pants made of cotton (long pants because ticos don't wear shorts, cotton pants because cotton breathes). That's when I discovered that jeans are made of cotton. I didn't know that. Pleased with my new discovery I went and told Krista. Me: Did you know jeans are made of cotton? Krista: Of course. What did you think they were made of? Me: I don't know. Some sort of, um, jeans stuff. Well, as it turns out (to my surprise) cotton is used to make all sorts of cloths. Like terrycloth, denim, chambray, corduroy, seersucker and twill. It's also used to make fishnets, for binding books, to make coffee filters and for the paper for U.S. currency. 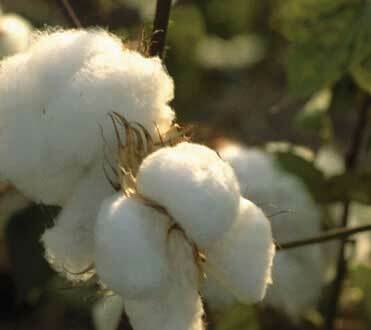 2) It's good to live today and not centuries ago, when cotton was a luxury in most of the world. 3) Obviously there is a woman somewhere coming up with lots of different names for materials made of cotton. I am sure men would have just called seersucker, denim and corduroy "cotton".